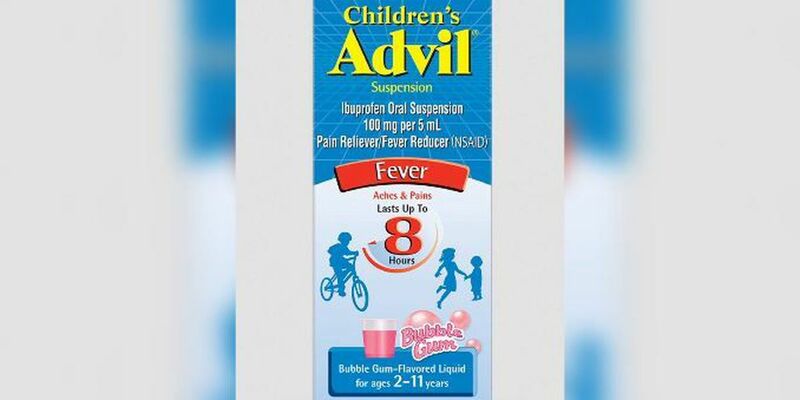 (RNN) – Following customer complaints about the provided dosage cup, a voluntary recall has been issued for one lot of bubble gum-flavored Children's Advil that was distributed nationwide. The pharmaceutical company Pfizer issued a statement Monday saying 4-ounce bottles of Children's Advil Suspension Bubble Gum Flavored had been sent out with unmatched dosage cups. The provided cups were marked in teaspoons, but the medication instructions listed measurements in milliliters. Because of the cup discrepancy, Pfizer said the Advil could be associated with a potential overdose of ibuprofen. 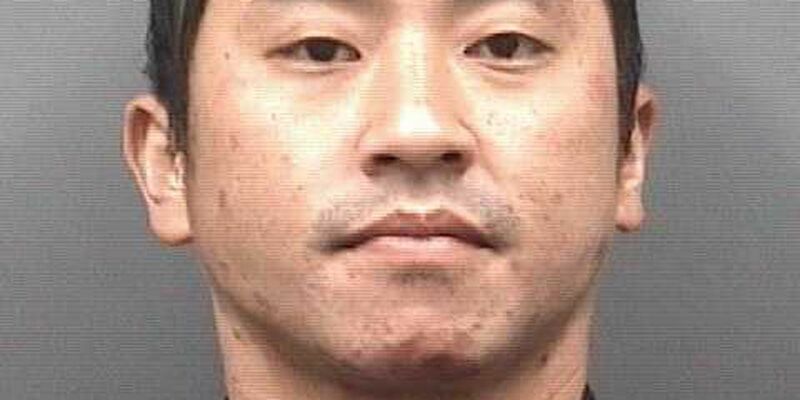 Common symptoms associated with such an overdose are nausea, vomiting, headache, drowsiness, blurred vision and dizziness. The affected medication with lot number R51129 was distributed nationwide from May 2018 through June 2018, according to the statement. The bottles have an expiration date of November 2020. Retailers have been notified of the recall, so the product can be returned. It should stop being sold immediately, Pfizer said. Anyone experiencing problems related to using the medicine should contact their healthcare provider. Children's Advil is used to reduce fever and relieve minor aches and pains.